Συμφωνήθηκε η ίδρυση δικτύου για τον εντοπισμό «όπλων προπαγάνδας» που αποκρύπτουν ορθές πληροφορίες. 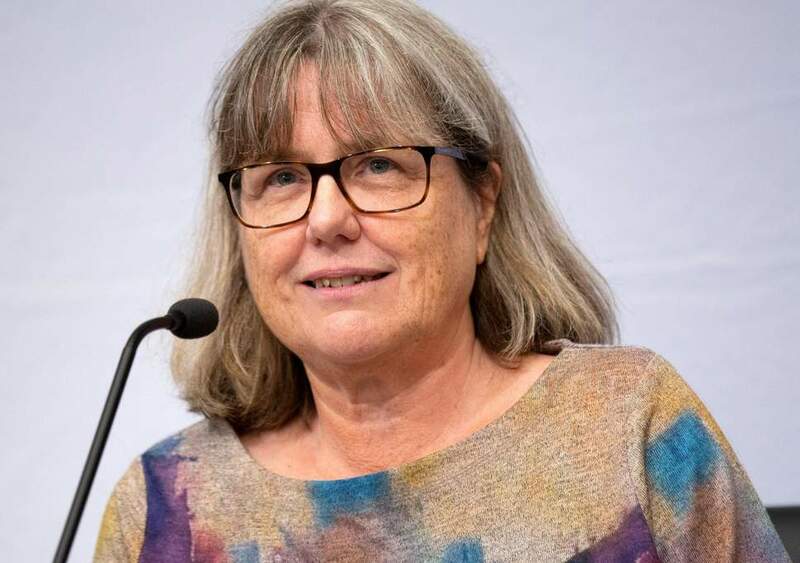 The Canadian scientist Donna Strickland is an associate professor of physics and astronomy at the University of Waterloo, a former president of the Optical Society and as of Tuesday, one of the winners of the 2018 Nobel Prize in Physics. But until the hours after Ms Strickland’s win, the physicist did not have her own Wikipedia page as she was not considered significant enough. Social media bots and Russian trolls promoted discord and spread false information about vaccines on Twitter, according to new research led by the George Washington University. Using tactics similar to those at work during the 2016 United States presidential election, these Twitter accounts entered into vaccine debates months before election season was underway. He said the search engine is suppressing conservative and “fair” voices. ANN ARBOR—An algorithm-based system that identifies telltale linguistic cues in fake news stories could provide news aggregator and social media sites like Google News with a new weapon in the fight against misinformation.